You’re invited to a sneak preview of four brand new plays by some of the most outrageously original and engaging playwrights working in Boston! 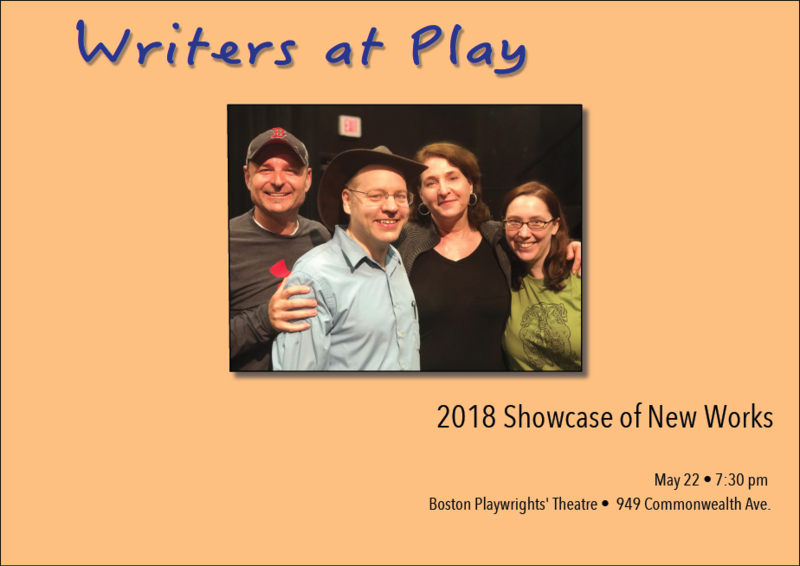 We are Writers at Play, and we are excited to share this journey of new work created by alumni of Boston University’s graduate program in playwriting. Learn more about us the playwrights, our distinct voices, and the other projects we have on the horizon. Sample a few scenes from each new play, read by the professional actors .